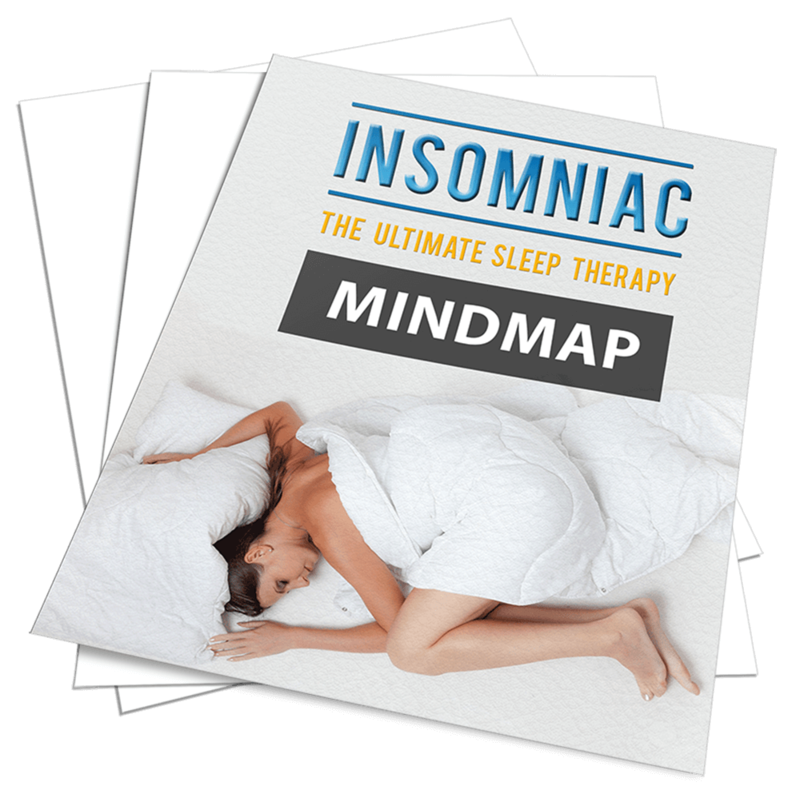 But, if Insomniac: The Ultimate Sleep Therapy isn’t every bit as fantastic as I say it is, simply return for a full refund. And Here’s Another Good News! 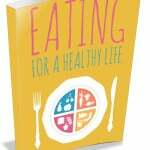 This will only cost you at a massively discounted price. And for only $77.00$9.99, all that can solely be yours for the taking. And you don’t have to waste time figuring things out yourself or even listen to nonsense that wouldn’t serve you at all! 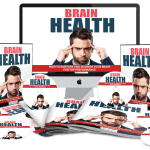 All you have to do from here onwards is simply COMMIT and APPLY this system into your life! So why not put this system to test TODAY and feel proud of yourself at last? But Don’t Close This Page Yet! 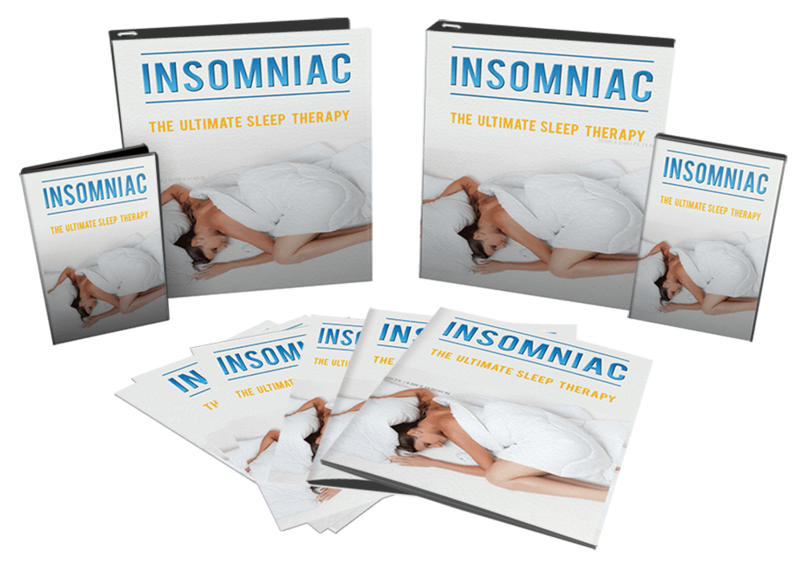 Thank you and congratulations for choosing Insomniac: Ultimate Sleep Therapy! You’re one step closer to having nights of deep, restorative sleep. Also, I want to personally commend you for being willing to commit and take initiative to secure your health, especially when it comes to making life-changing plans to tackle the root of your problems. 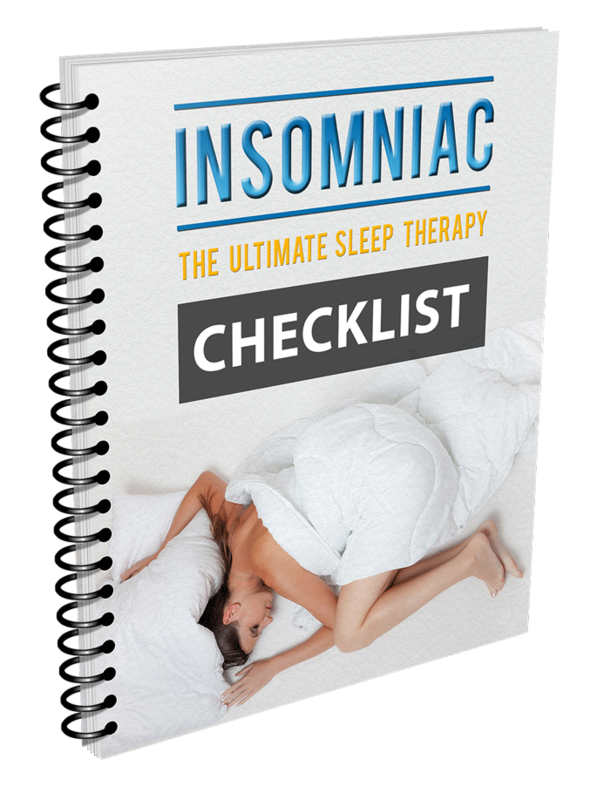 I’m certain you’re going to love what you discover in Insomniac: Ultimate Sleep Therapy. 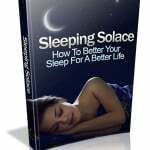 Or you will lose out your ONE-TIME opportunity to massively improve your sleep quality – in HALF THE TIME! You’re going to be mind-blown by the astonishing results! If your answer is YES then you will love the video course of Insomniac: Ultimate Sleep Therapy. That’s the reason why I don’t want you to pass up on this opportunity to learn everything inside the fun and easy way. 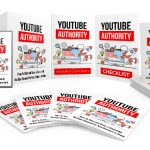 Be 100% immersed into these 8 powerful video courses with eye-opening information that can change your life! How Much For This Upgrade? I could easily charge you $197 for the above upgrade considering the amount of time and effort put into creating this fantastic course! 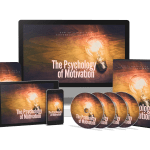 More importantly, this course promises real results!